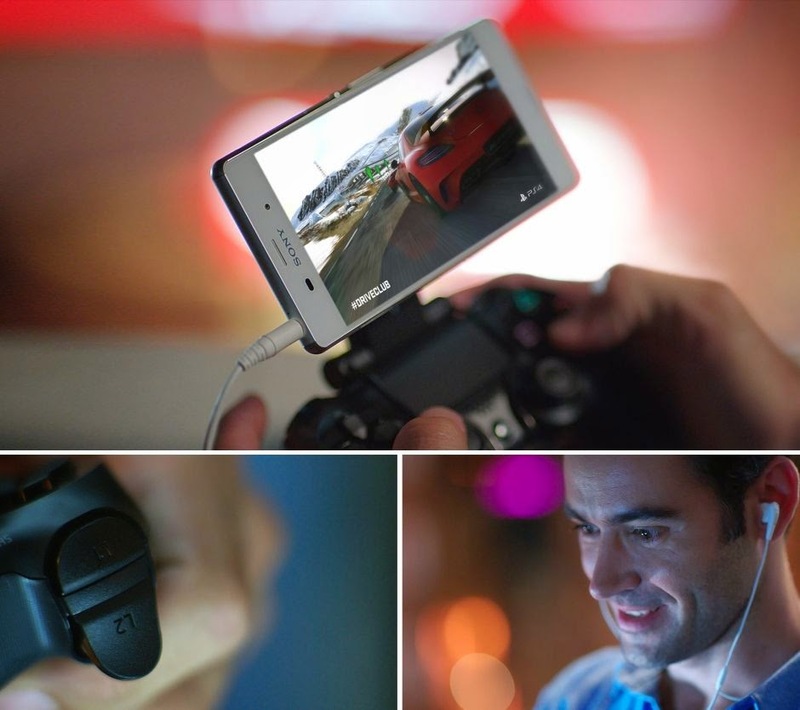 Sony announced that owners of the Sony Xperia Z3 will be able to play PS4 games. Apparently it acts like as an external TV screen, meaning other friends or family members who wants to watch on their TV won't have to worry, when you wanna play your PS4 games. 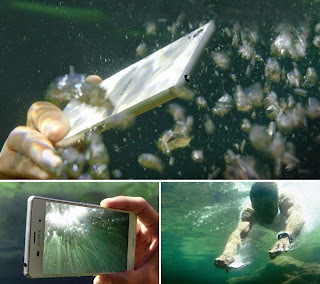 You can still bring it together with your water adventures! 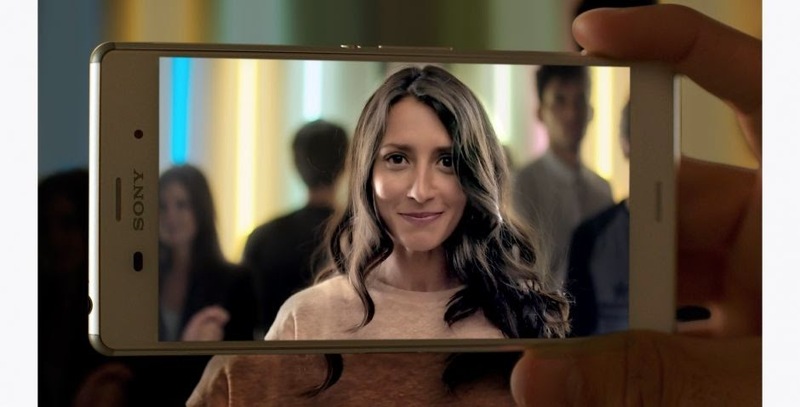 With all these cool features it makes you wonder if the phone is up for the test of time. The answer? It sure is! with it's 2-day battery life! 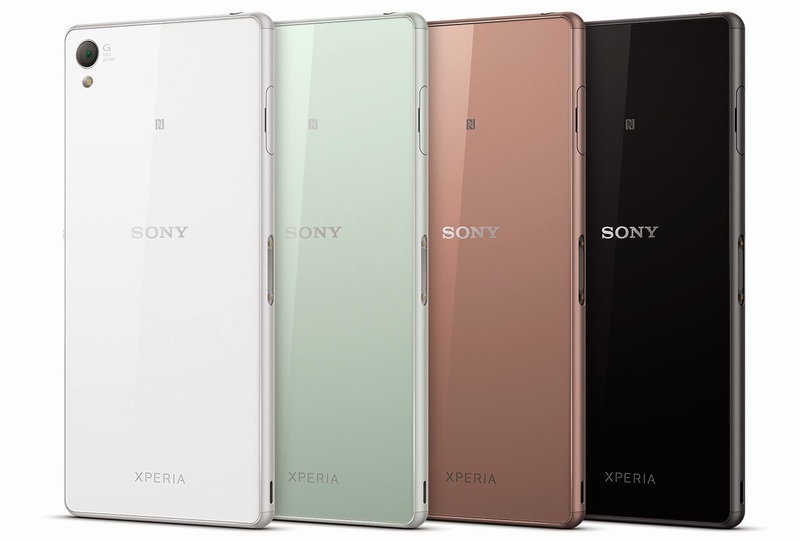 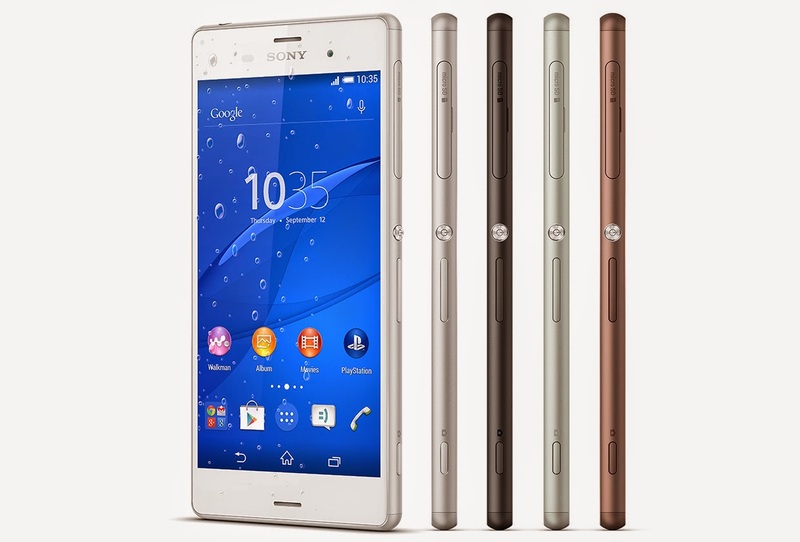 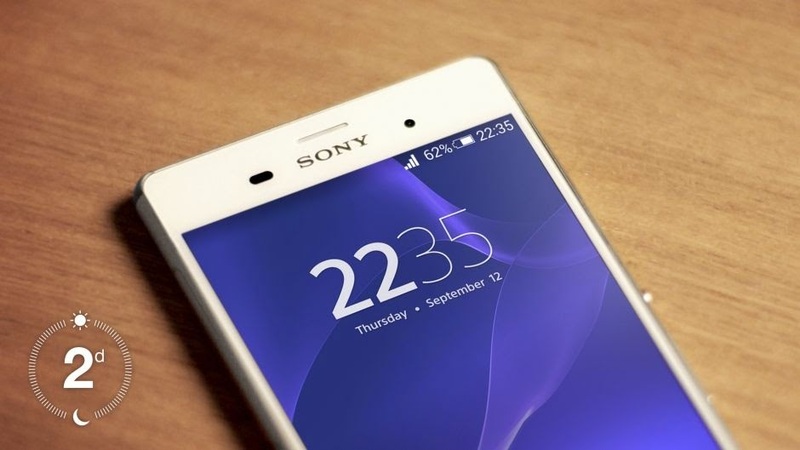 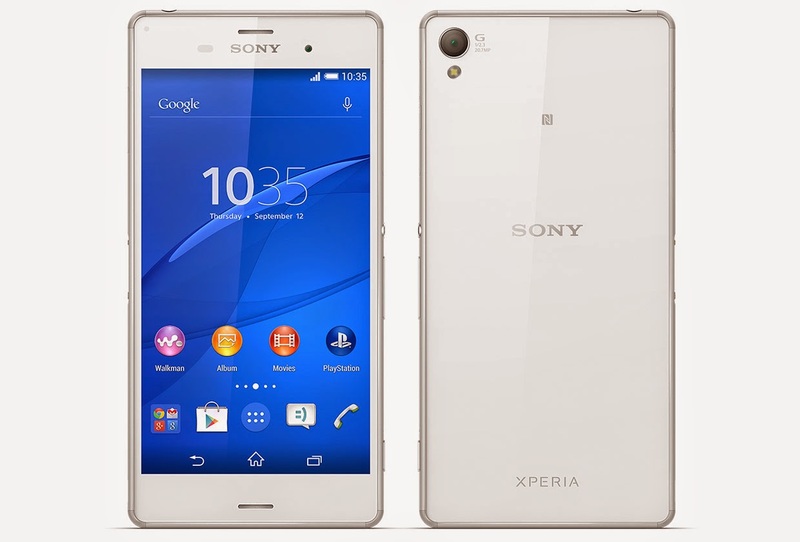 The Sony Xperia Z3 is definitely gonna set the standards for all smartphones.